Marquee Fitness was founded in 2012 to help our clients realize they could reach an amazing, elite level of fitness without killing themselves doing it. We use an integrated approach to our training that is driven by the client, not a cookie-cutter program or one single "system." Every client is different and needs a different plan of attack. Notes, benchmarks, and goals (and sometimes friendly reminders of these...!) are utilized to make sure our clients stay on track and is always the main priority. Call John at (716) 380-1949 or click to email John and schedule your free fitness assessment today. 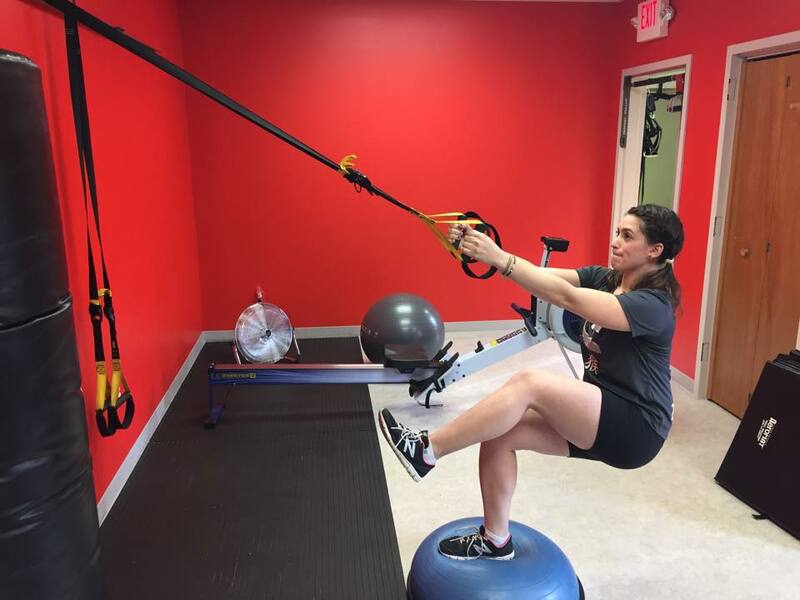 Battling through injuries over the past few years as a runner as well as difficult and time-consuming school and work schedules, Jackie still maintains an awesome level of fitness and remains very committed. A combination of in-home training and training in the gym has let Brian work hard to consistently keep off 20 lbs at age 72. A mix of boxing training, cardio, and good nutritional choices has him the fittest he's been in at least 15 years. 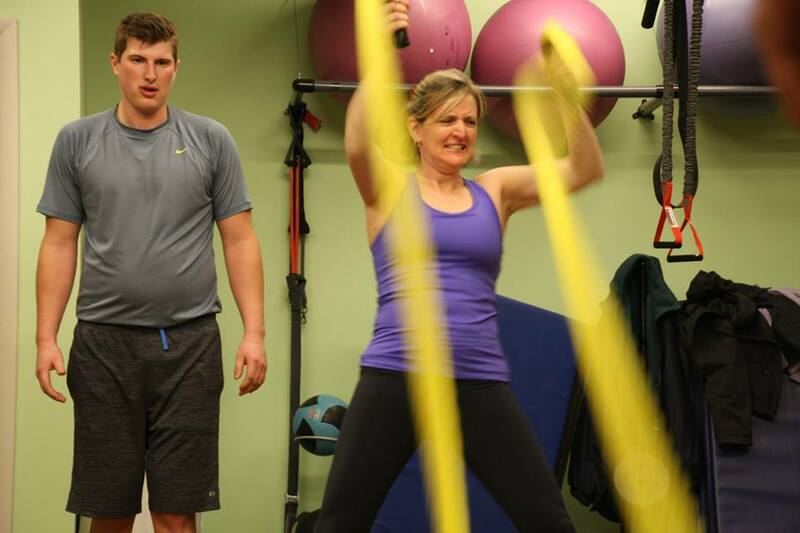 Located in Williamsville NY, our training and fitness philosophy caters to clients from all over the Buffalo area including Amherst, Tonawanda, Getzville, Cheektowaga, Clarence, and more. 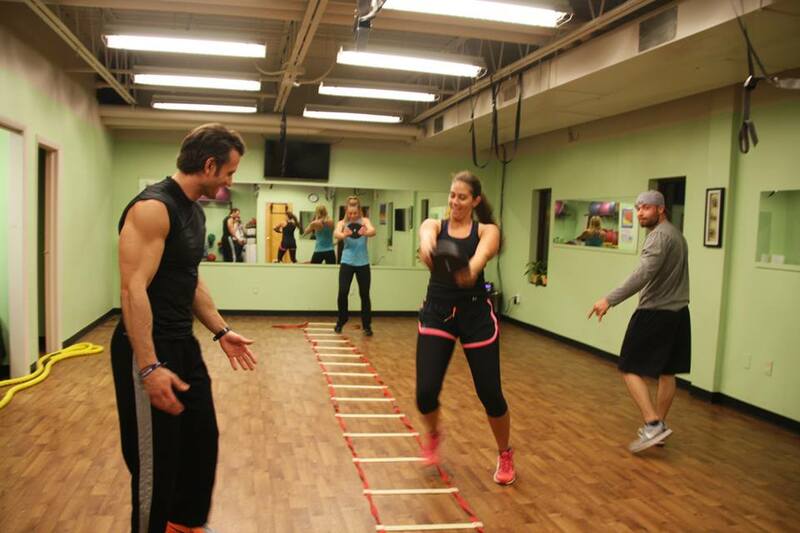 We feature a variety of personal and group training packages, special personal training programs, and boot camps making it easy for our clients to find a comfortable fitness routine. With our top-notch personal trainers and training approach, we stay on top of our clients to ensure their success-- so we don't fall short of our own "gym hype." 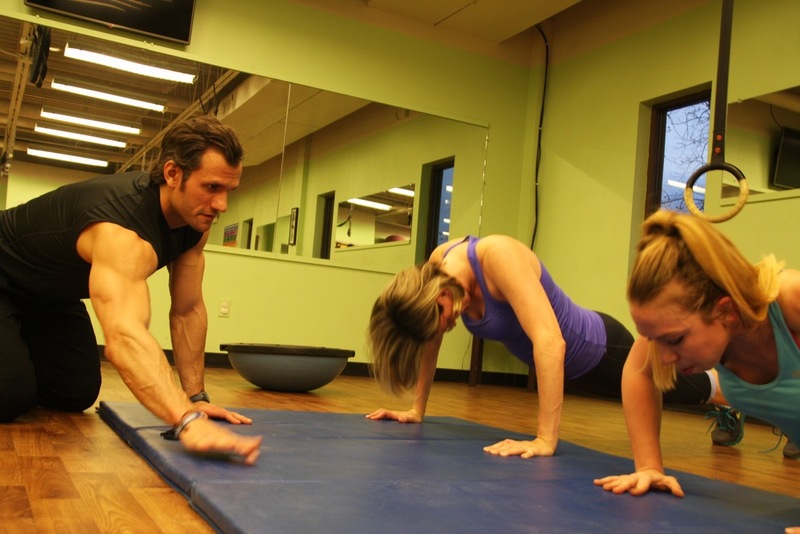 Your fitness consultation is free, so take advantage and come and try it out.